The hospital welcomes guests for an in-depth tour. Stations to include the ICU, dentistry, radiology, lameness, endoscopy, and more!!! 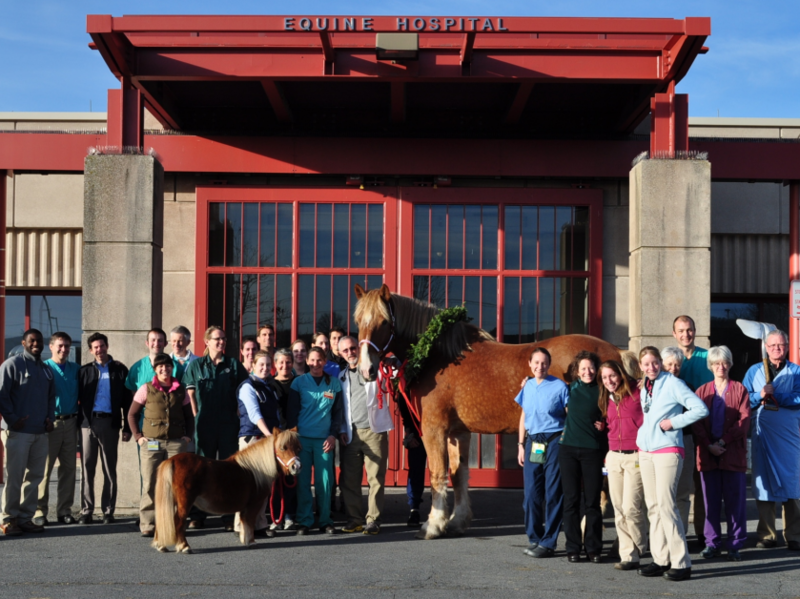 Note: Please arrive ten minutes early and park in the main lot directly across from the Equine Hospital entrance.